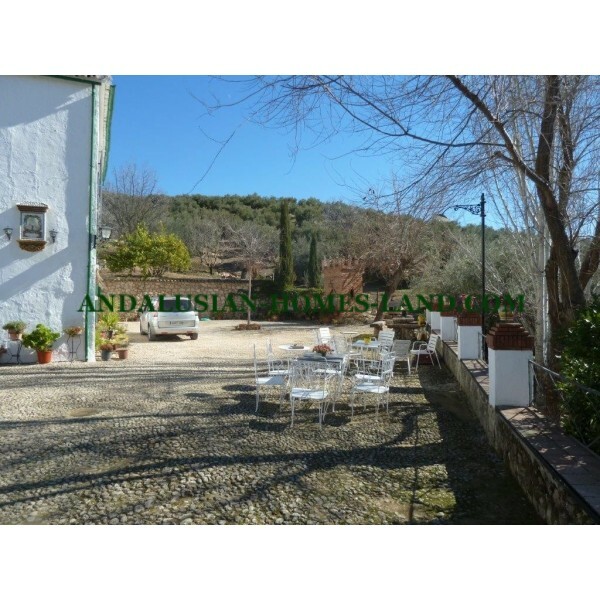 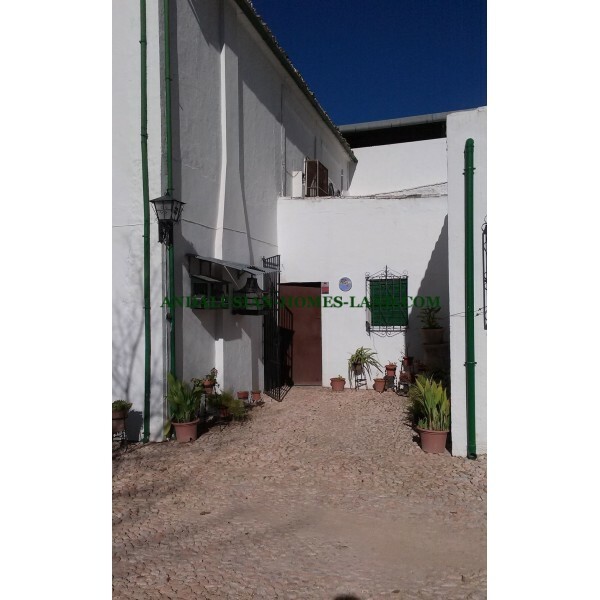 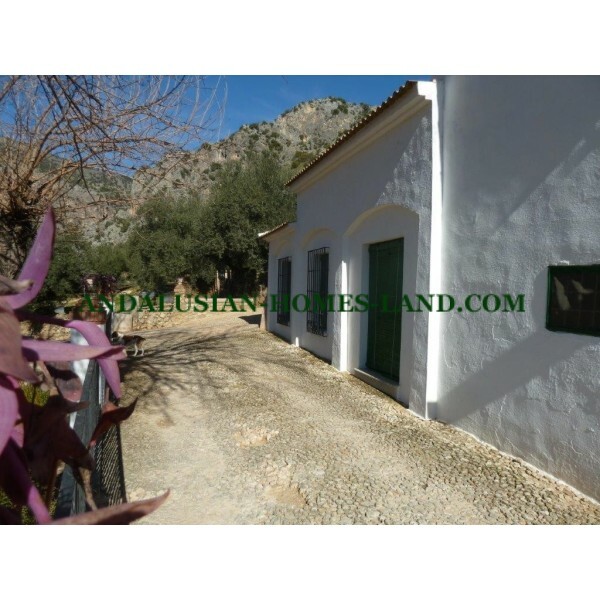 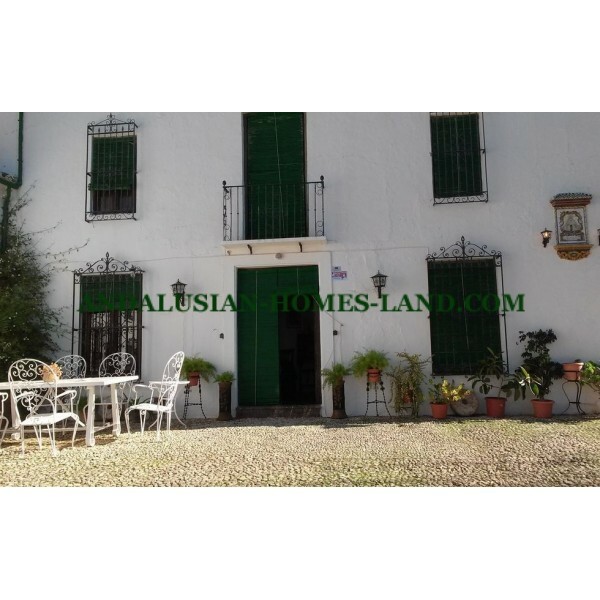 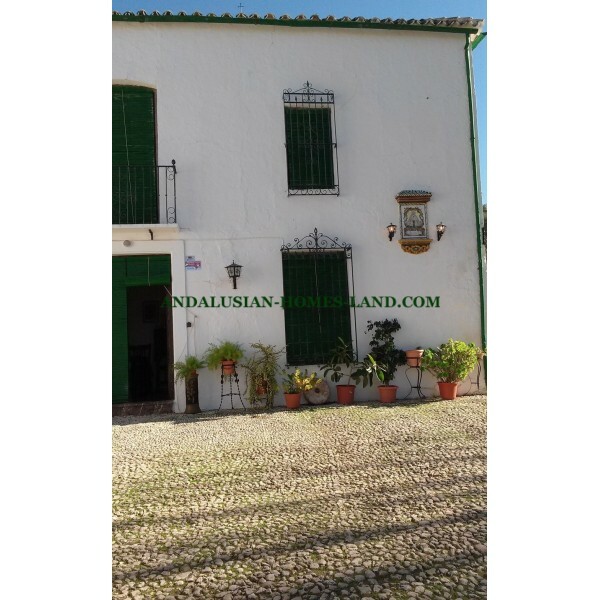 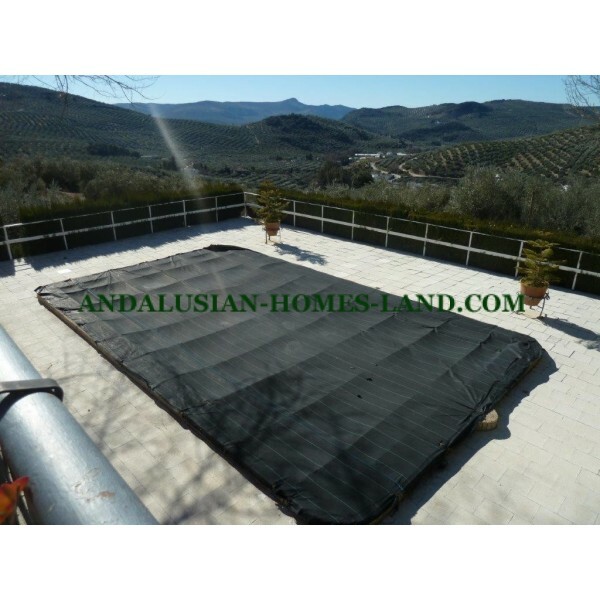 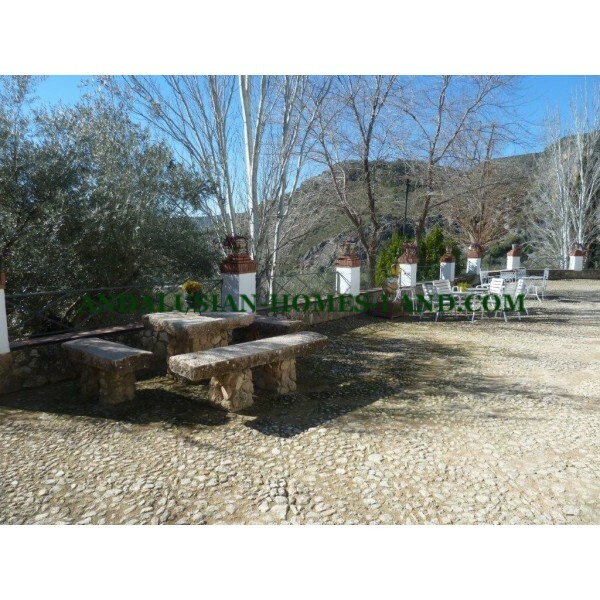 This beautiful property has water and electricity totally free for life-time concession of supplying company the birth of the river "La Hoz"
The estate has an olive groves of 19.25 hectares with approximately 2,300 olive trees.It has got an area of mount of 146.50 hectares in which is the birth of the river ”La Hoz” and also count on reserve for small and big game hunting of approximately 270 hectares with all the documentation in order. 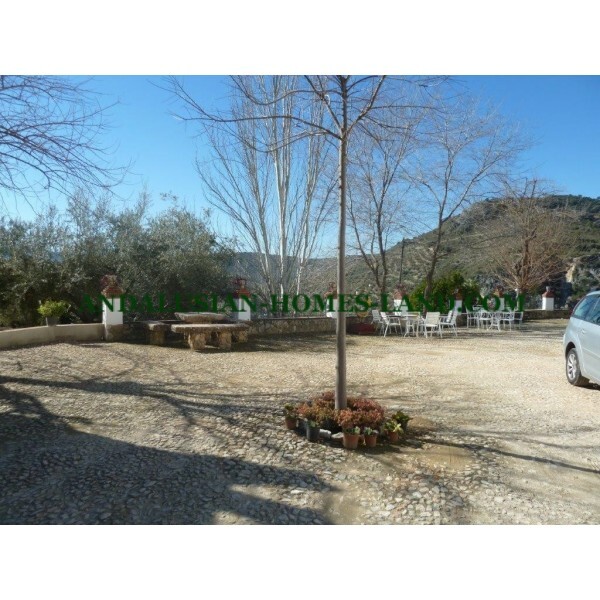 It has an orchard area of 1.30 hectares with a wide plain on the river bank with two houses, currently ruined but with building land.. 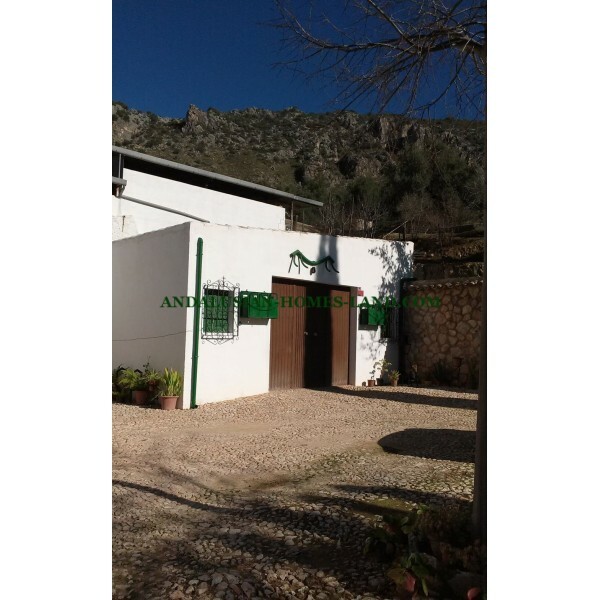 It has livestock production (Iberian pigs and goats) currently leased. 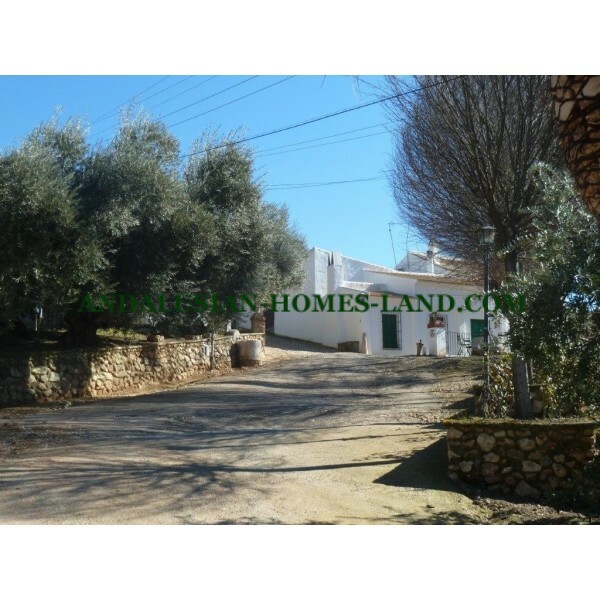 The production of the olive grove receives a subsidy from CE, is also leased. 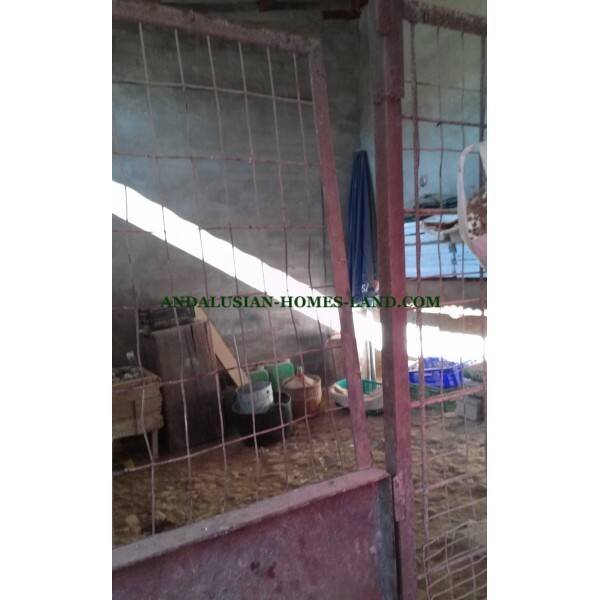 The rents would be canceled if the buyer of the farm desired it. 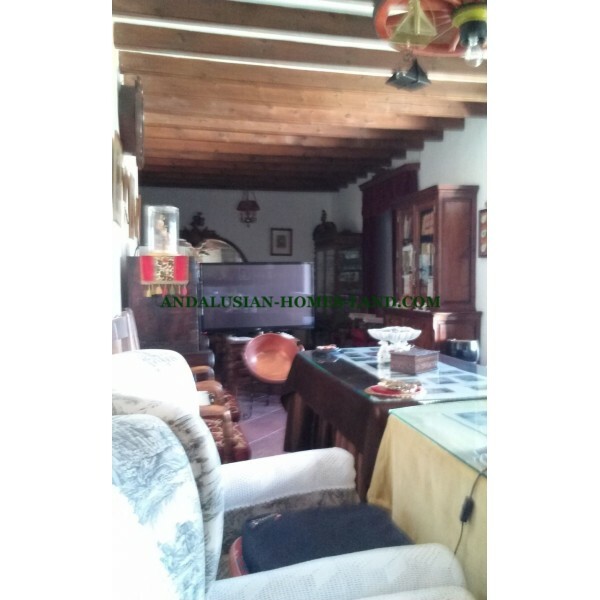 On the ground floor we find the living room with fireplace, the dining room with fireplace, kitchen with large pantry, laundry, cellar, 1 bathroom. 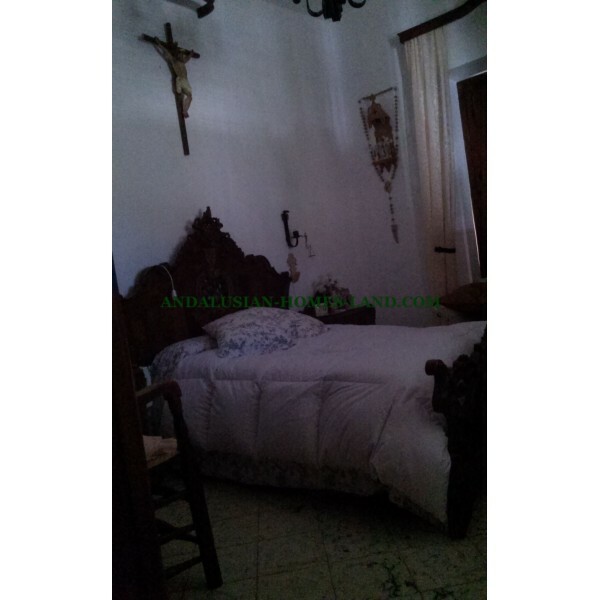 On the first floor we have 4 large bedrooms and 1 bathroom. 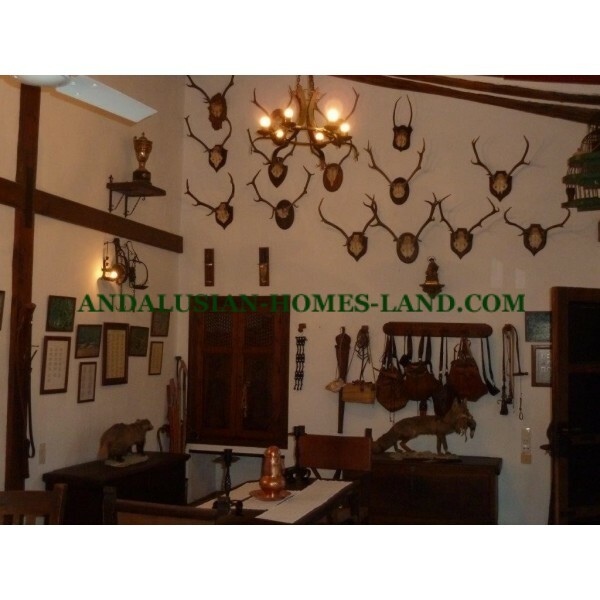 It has a hunting lodge with a fireplace away from the main house, as well as the custodian’s dwelling fully furnished. 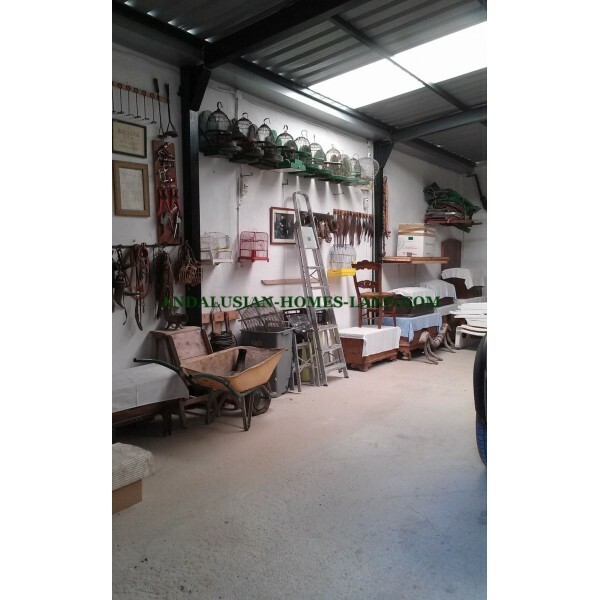 Garage, stockyards, horse stables, dog kennels and horse-riding arena. 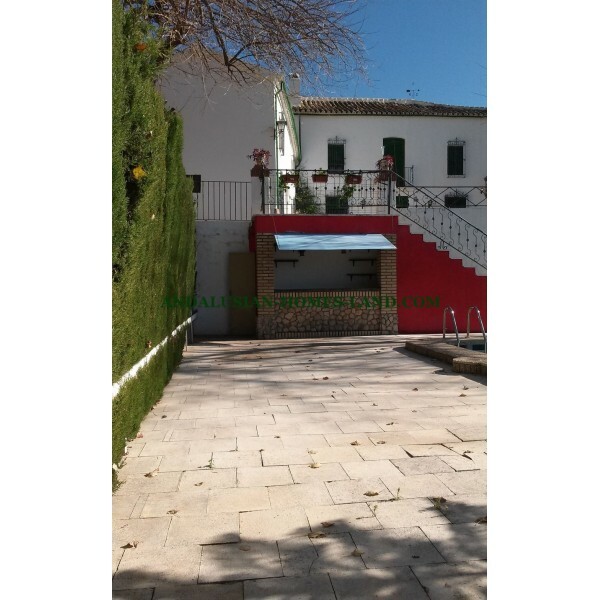 It has a large swimming pool with changing rooms facilities, toilets and bar. 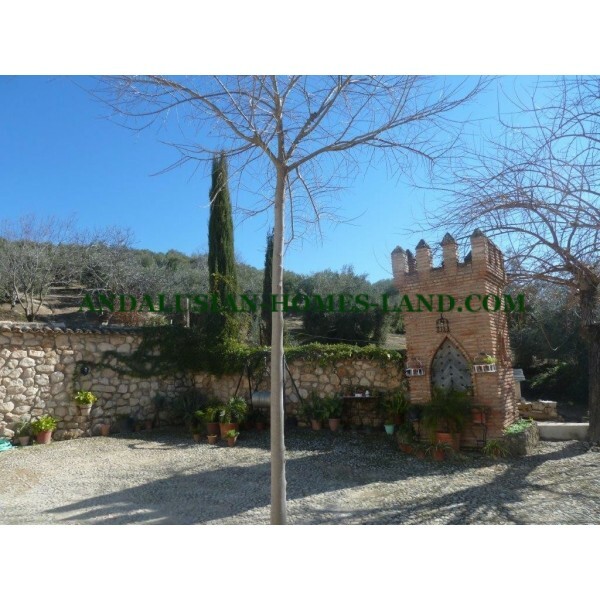 The access to the property is by lane of about 800m completely private, asphalted and with barrier. 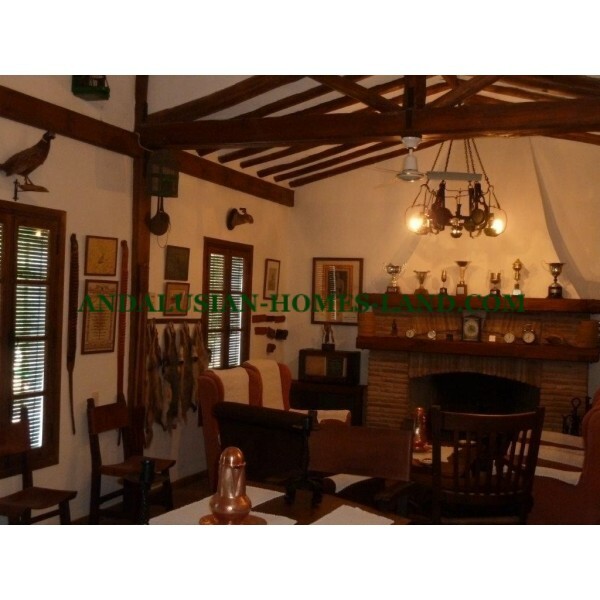 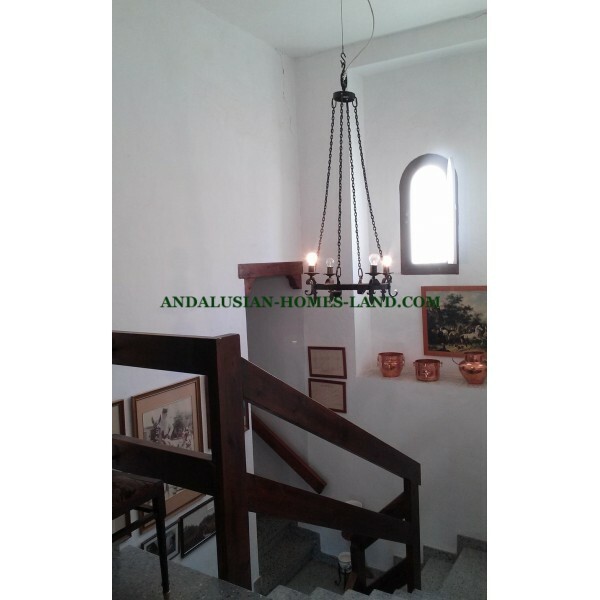 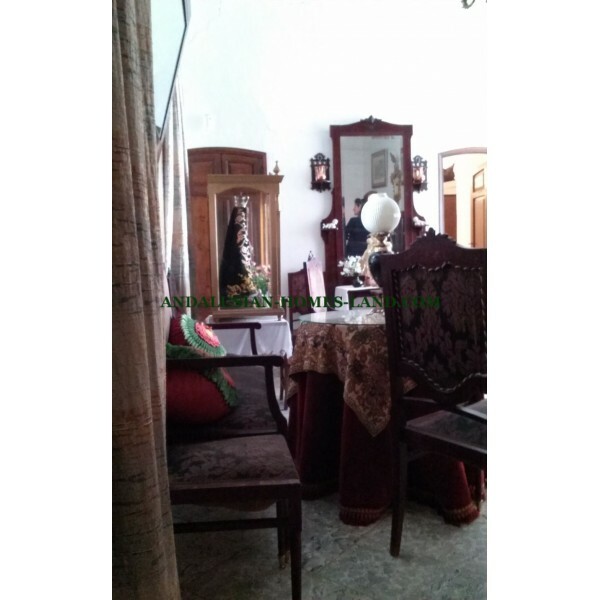 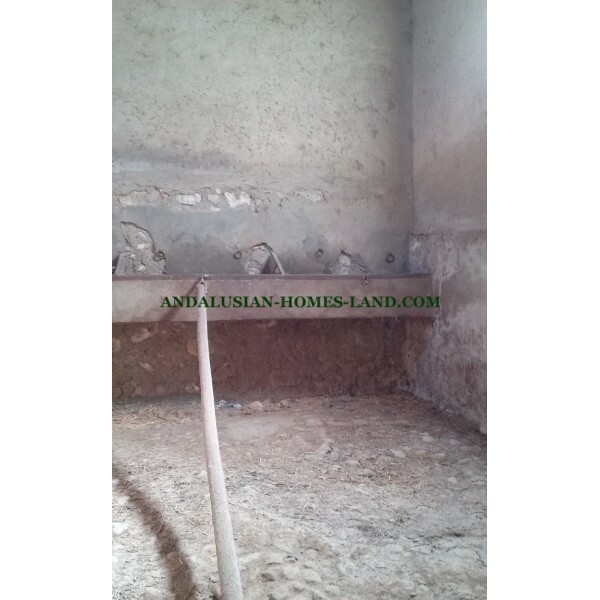 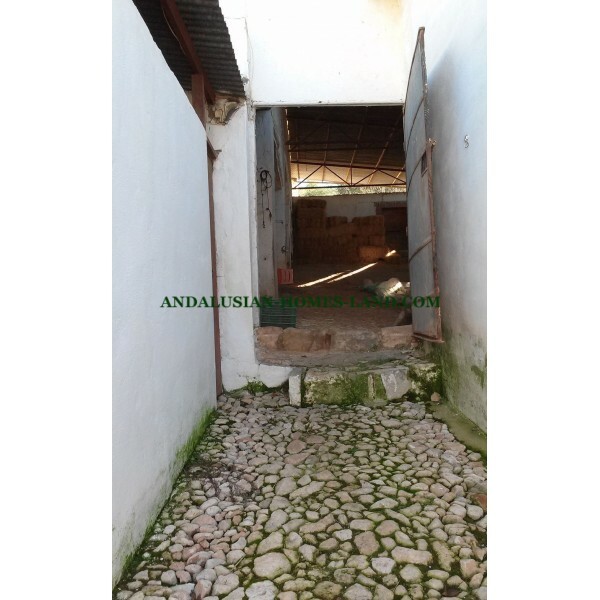 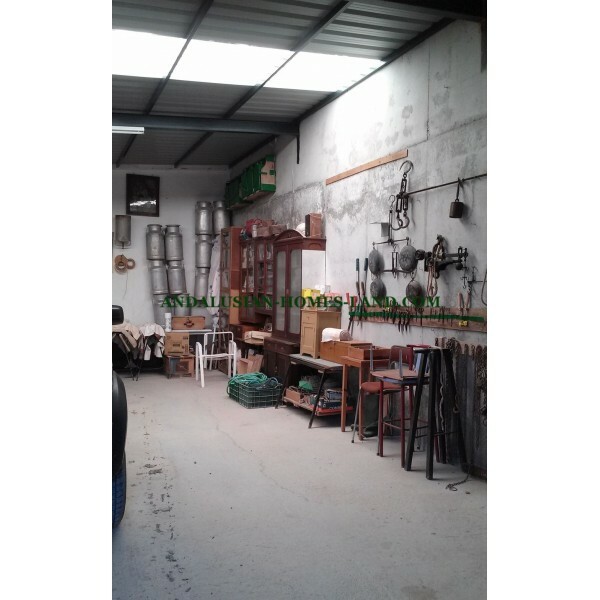 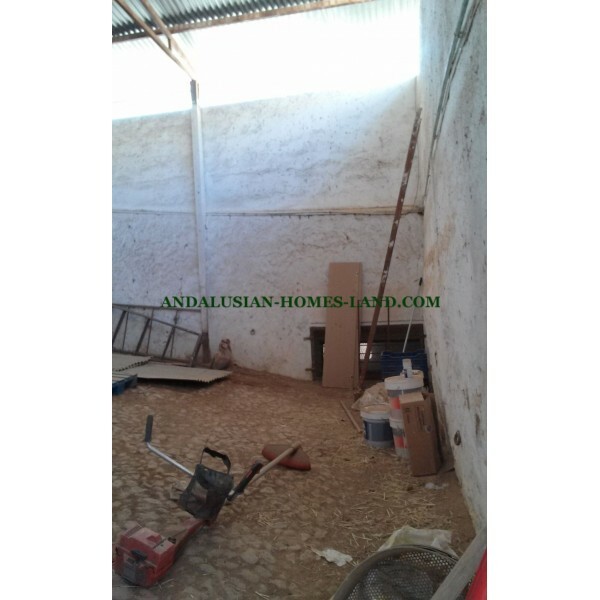 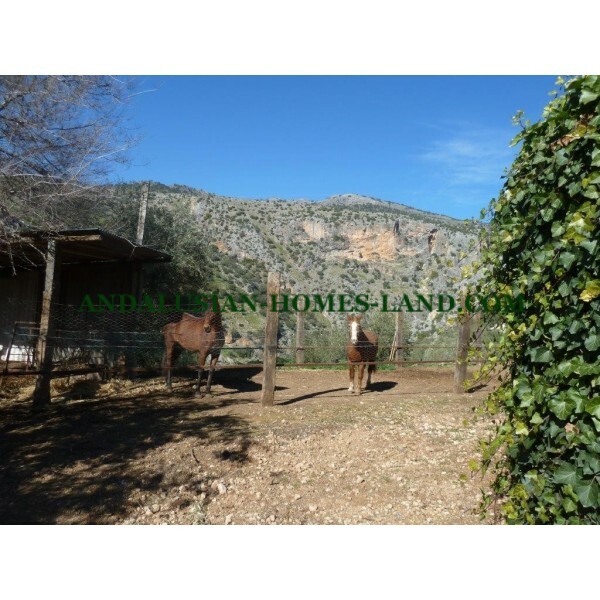 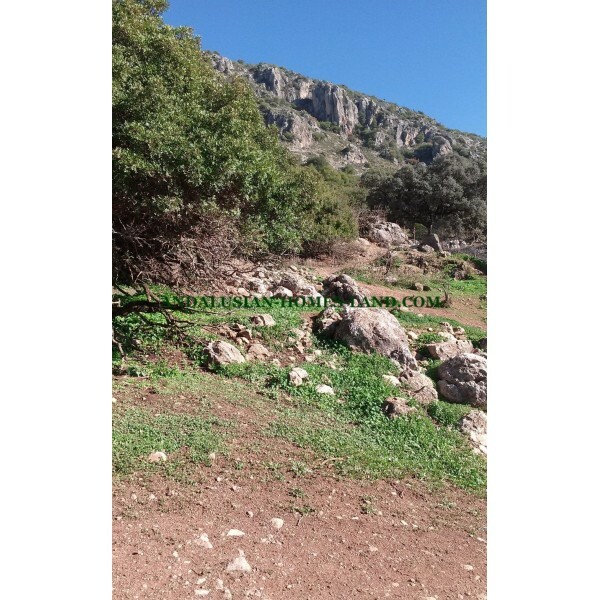 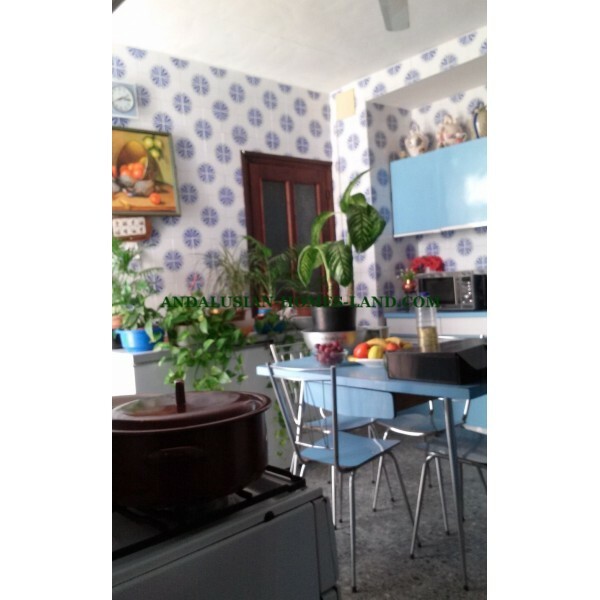 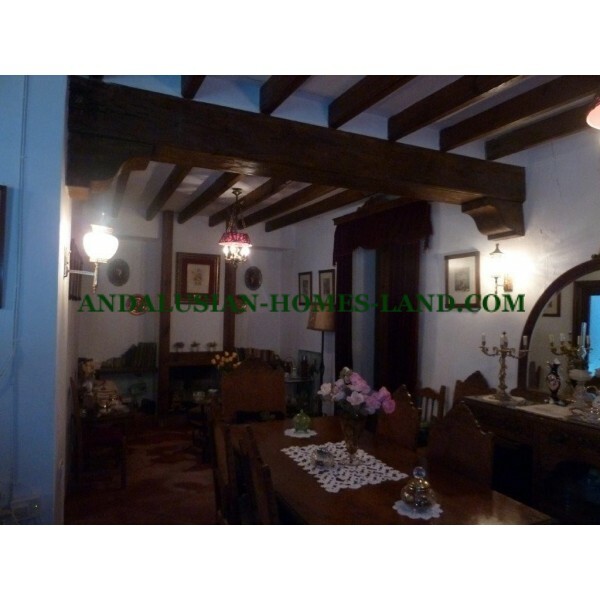 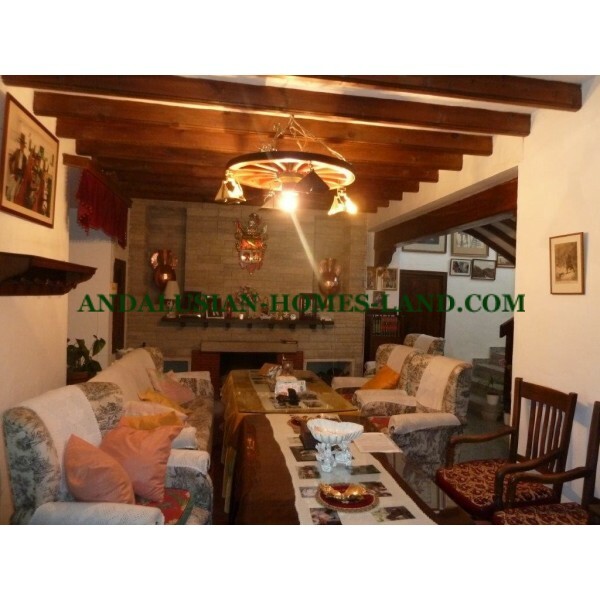 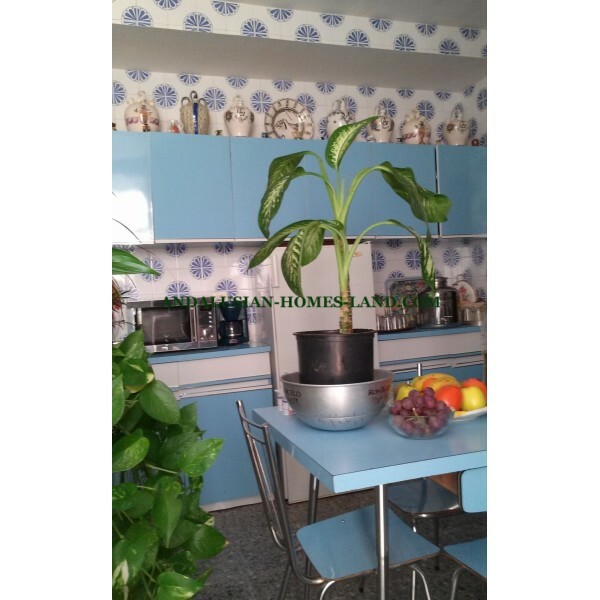 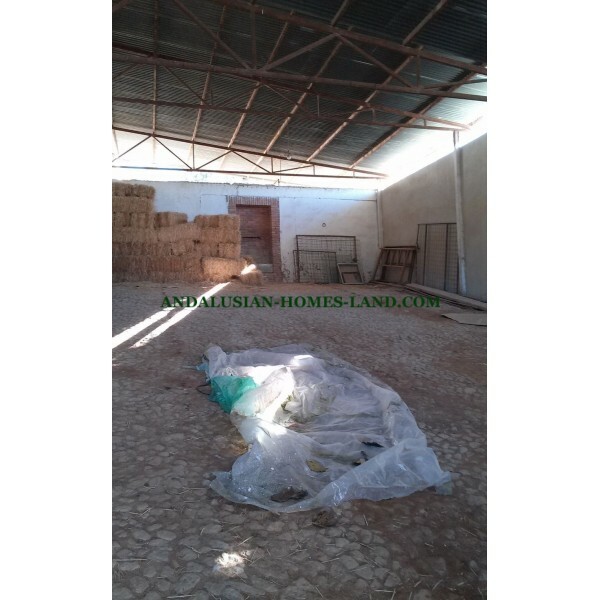 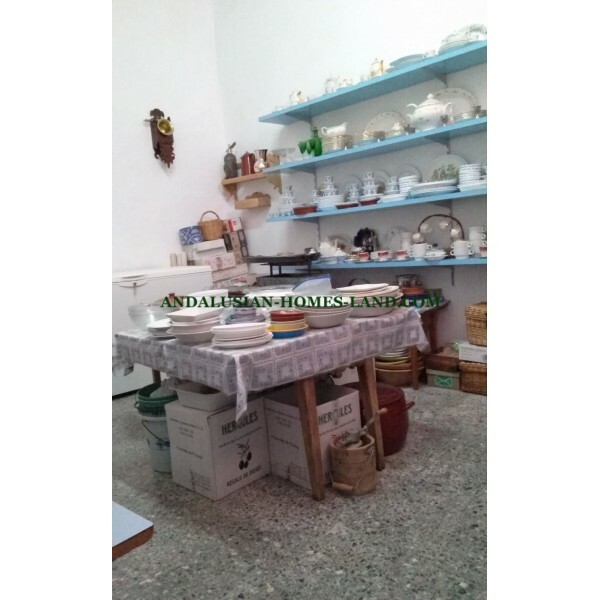 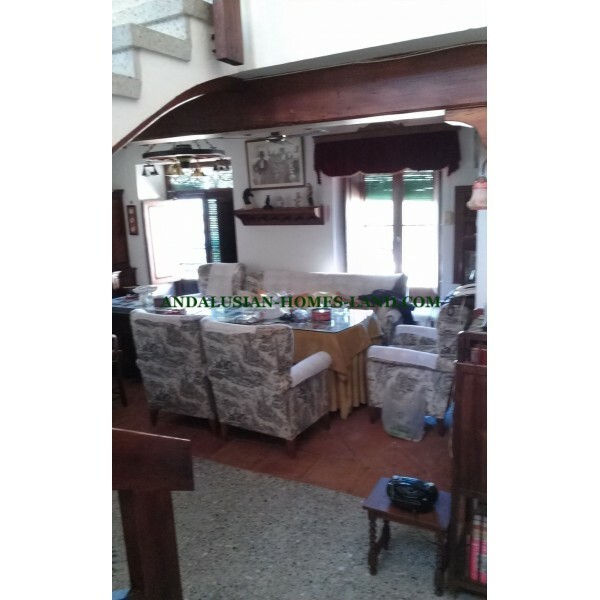 The property is located 5km from Rute and 6km from Iznajar. 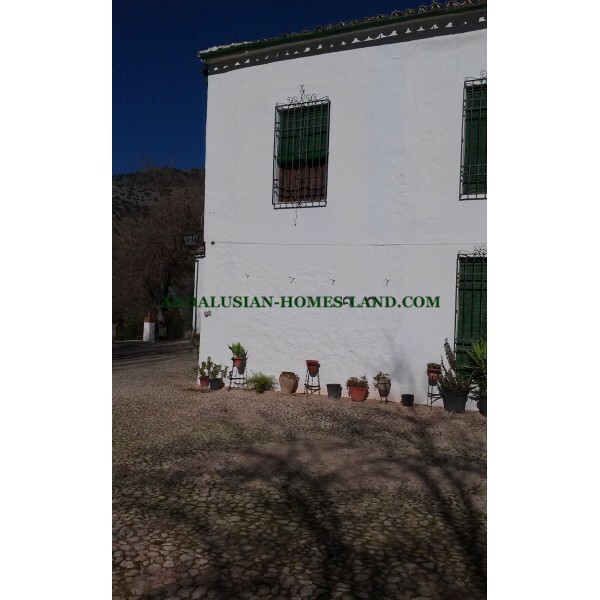 1 hour from Malaga, Granada and Cordoba. 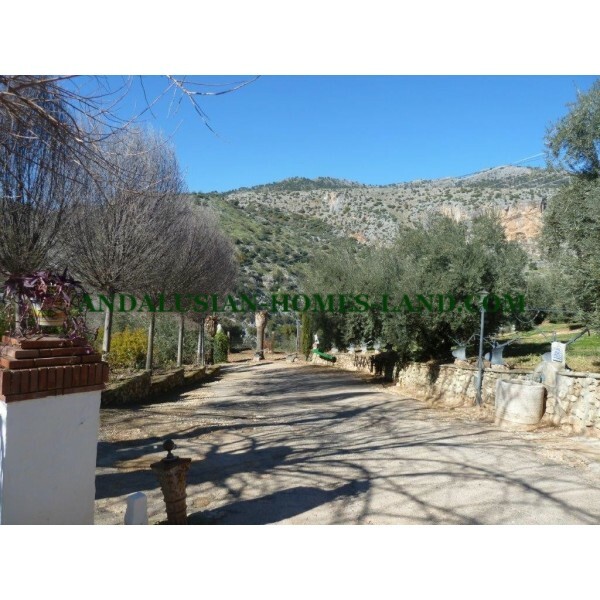 At the foot of the last foothills of the Sierra Subbética. 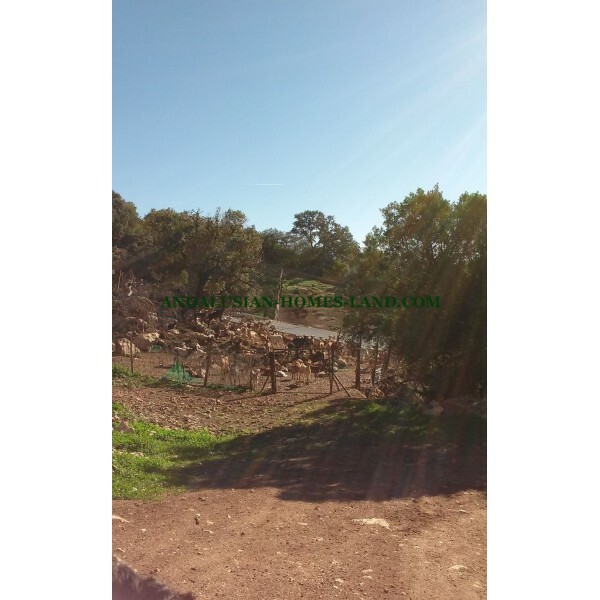 The views of the natural landscape of "La Hoz" are breathtaking.